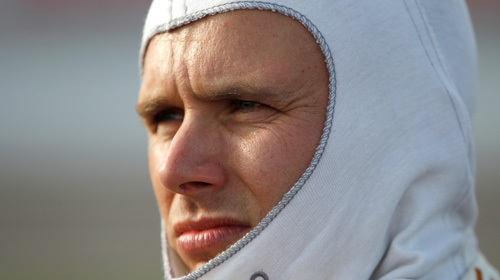 Today we mourn the loss of Dan Wheldon. Our thoughts are with his wife, kids and family. RIP.